BANJUL, 30 January 2019 – 30 Officers of the Gambian Police Force have taken part in a human rights workshop organised by IHRDA and the OHCHR West Africa from 29 to 30 January 2019, with funding from the Dutch Embassy in Dakar. 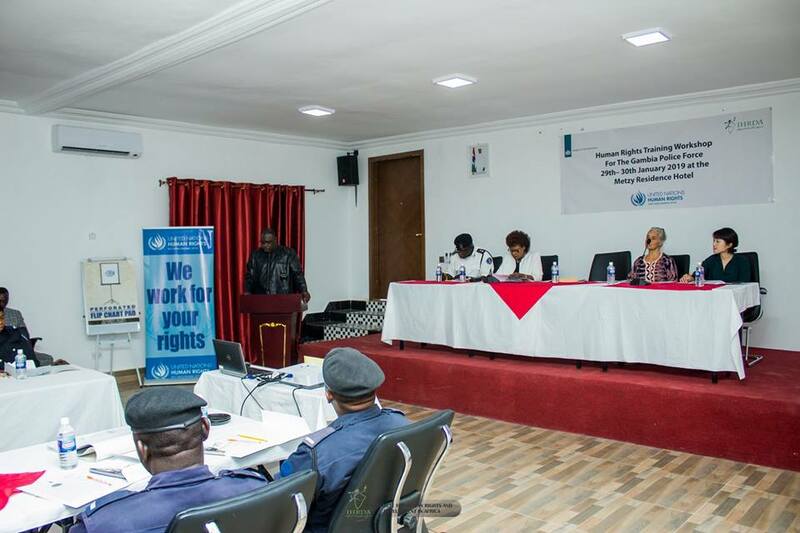 The workshop enabled participants to reflect on how they can perform their work in compliance with international human rights standards. 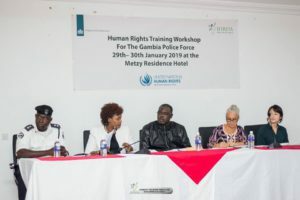 Participants were presented with key human rights principles limiting the use of force during protests as well as those linked to arrest, search and seizure procedures. 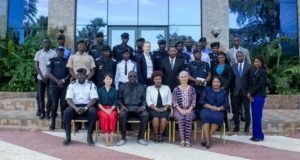 They were also introduced to the main human rights instruments they must enforce, including the International Covenant on Civil and Political Rights and the UN Convention against Torture, which was ratified by The Gambia on 28 September 2018. Participants took a commitment to uphold human rights when carrying out their duties; upon returning to their respective unit, they are expected to develop an action plan with the aim of putting their newly acquired knowledge into practice, together with their colleagues.